What could be more interesting than challenge “this how we used to do it”? Anna lives by challenging things! 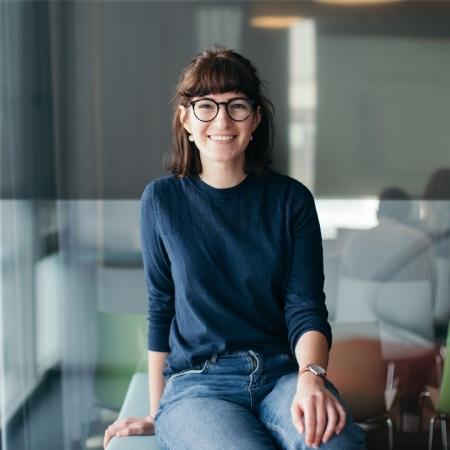 She joined Zalando in July 2017 and focuses on engineering and leadership hiring. Alongside she successfully piloted several process improvement initiatives, co-created new products and was one of the team members for our Talent Communities break thorough! In her talk, she will cover learnings from building Zalando’s Talent Community, share strategy, obstacles and talent insights.